The 5th accepted challenger for the 36th America’s Cup is the Long Beach Yacht Club, represented by ‘Stars & Stripes Team USA’. 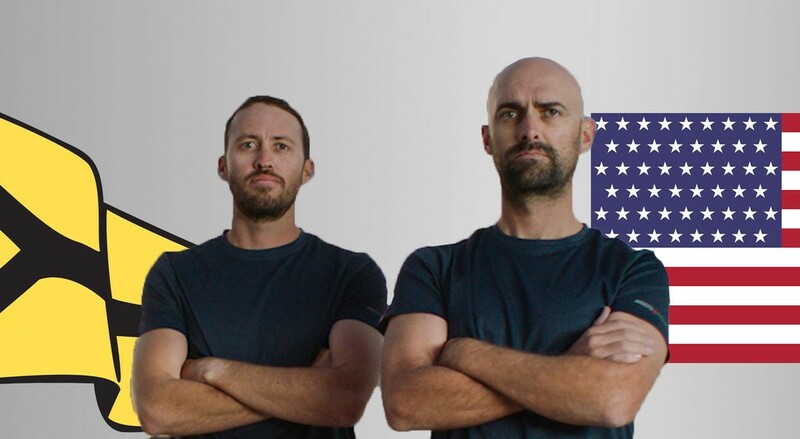 Stars & Stripes Team USA is the second US challenge after American Magic, in addition to the Challenger of Record Luna Rossa (ITA), INEOS Team UK (GBR) and Malta Altus Challenge (MLT). Justin Shaffer, with a career in Major League Baseball and Facebook and a TP52 background, is the team CEO and will be sided by Tod Reynolds, who ran the 2016 America’s Cup World Series Chicago, in the role of COO. General Counsel, Melinda Erkelens is an industry veteran who has participated in five America’s Cup campaigns.